Only 14% of people (one in seven) offered with PrEP start if immediately, as the researchers of the study SEARCH reported at the IAS 2017 Conference in Paris. The study means HIV testing and HIV treatment if needed. The research took place in two african countries - Uganda and Kenya among more than 30 communities, the total amount of people involved in the study is about 10 000 people. The participants were tested for HIV, hypertension and diabetes. If the testing for HIV was positive, people were offered antiretroviral drugs, CD4 cells count doesn’t matter. SEARCH started in summer 2013 as aidsmap reported, but after the World Health Organization recommended PrEP for all populations at risk of HIV in November 2015, it started offering PrEP to people who tested HIV-negative but were determined to be at high risk of HIV. “It was developed primarily as a research tool to assess HIV infection risk,” he explained, “rather than to set criteria for PrEP. 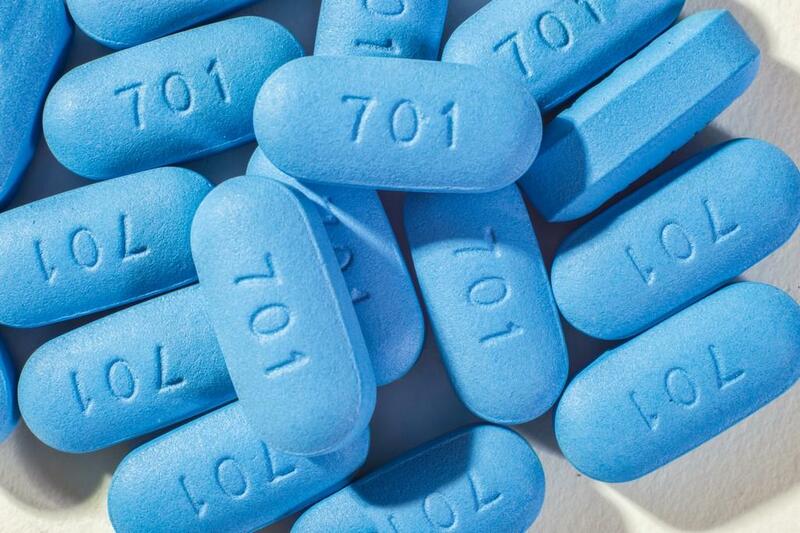 It’s therefore quite conservative and almost designed to minimise the number of people we offer PrEP to: those we do offer it to are genuinely at very high risk.” - explained James Ayieko, one of the presenters of the study.